Regulatory affair officials are required in industries like healthcare, pharmaceuticals, biotechnology, etc. The responsibility of regulatory professionals continues throughout the life cycle of a product from research and development stage to post-marketing. They secure regulatory approvals that comply with standards of clinical research development and marketing of new products. The officials of regulatory affairs improve worldwide drug research, development and marketing opportunities by comprehending the regulatory environment and suggesting ways to minimise market risks. 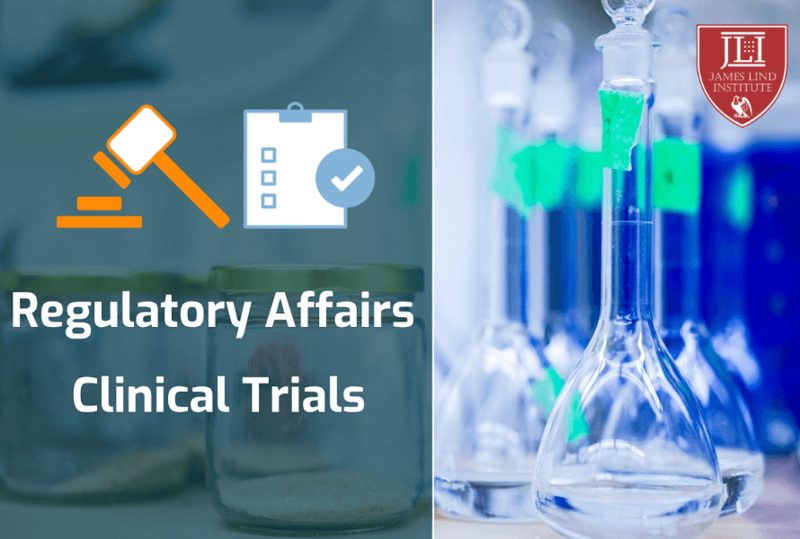 The regulatory affair professionals are required in areas of clinical trial approval, product registrations, regulatory writing, regulatory publishing, regulatory consulting, legal representation and others. The role of regulatory affair official usually lies in ensuring companies compliance with various regulations and laws; coordinating with global and local regulatory agencies and advising on the regulatory aspects related to proposed projects. The major responsibilities of these professionals are providing regulatory consultation, formulating drug development strategies, product dossiers, conducting gap analysis, submitting reports, communicating with regulatory agencies and providing training related to regulatory affairs. Their function is to mediate between the regulatory authority and the clinical team in communicating information and data to the regulatory authorities as the project proceeds with the aim to ensure timely approvals. They advice during research and development process on issues related to guidelines, intended product labelling, formulation development, prescribing information and clinical study programme. They provide clear, conclusive, consistent and complete regulatory documentation that includes clinical trials applications, regulatory submission report of new products or any changes or modifications in approved products. They formulate the strategies and tactics to interact with the regulatory authorities in securing valuable response with submissions and communicating post-registration activities. The individuals of regulatory affair groups are aware of drug discovery or development processes in order to accurately represent them to the regulatory authorities. They are expert in compilation of the new drug information for the purpose of registration. They are involved from initiation of preclinical studies of a new drug till completion of clinical trials and post-commercialization activities of the drug as per regulatory guidelines. Life science graduates with master’s or bachelor’s degree are preferred for regulatory affair positions in clinical trials. Individuals in this field should be creative, competitive, innovative, flexible, confident and self-motivated. They should provide robust processes and deliver compliant outputs. They should have experience or knowledge on preparation of regulatory documents or dossiers. They need to continually implement guidelines and identify ways to deliver better returns to the clients. They should be informed and updated on current legislative guidelines, local and global regulatory procedures, policies and trends since they play an important role in submission of dossier, processing trial application and reporting trial results in accordance with regulatory requirement. They should have basic understanding of technical development and scientific research of healthcare products. The skills and competencies of regulatory affair professionals include comprehensive writing; computation and communicating skills; thorough understanding of the drug development process; sound knowledge of ICH-GCP guidelines; multi-tasking ability; teamwork culture; ability to work independently; foresee and mitigate risks; global business acumen; understanding business context of projects and regulatory services. 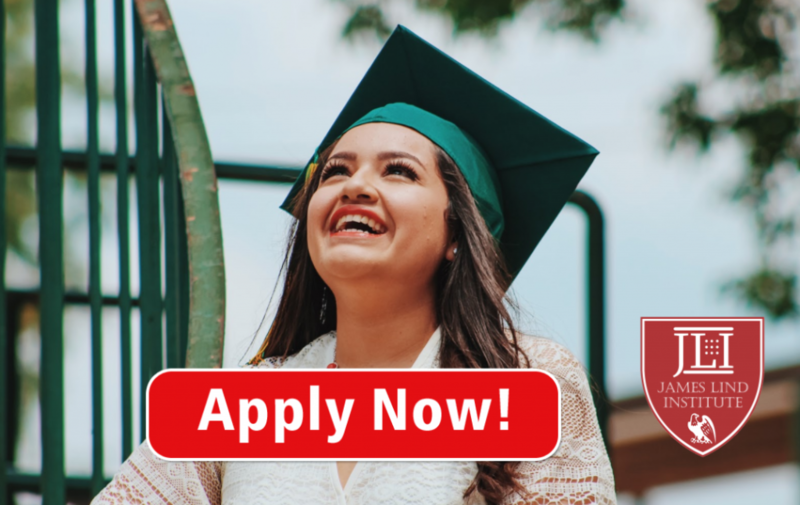 Positions in regulatory affairs provide opportunities in regulatory information or document management, submission or publishing and offer excellent job security. The need to meet the demand of insufficient experience in regulatory affairs, continuously improving standards of regulatory agencies and delivery of quality regulatory documents pertaining to clinical trials has increased the number of institutes providing courses and training programs in this field. James Lind Institute (JLI) provides an online program – Advanced PG Diploma in Clinical Research & Regulatory Affairs which provides a detailed and updated information about the worldwide regulatory landscape. It takes you through updated guidelines from all the major regulatory agencies of the world.